Curl up in front of a crackling fire. Grab a mug of hot cocoa. 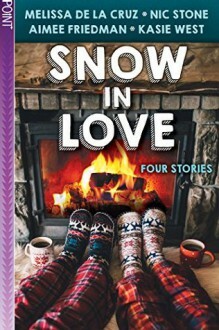 And delve into this deliciously cozy and compelling YA collection of wintry love stories, perfect for fans of My True Love Gave to Me and Let it Snow.